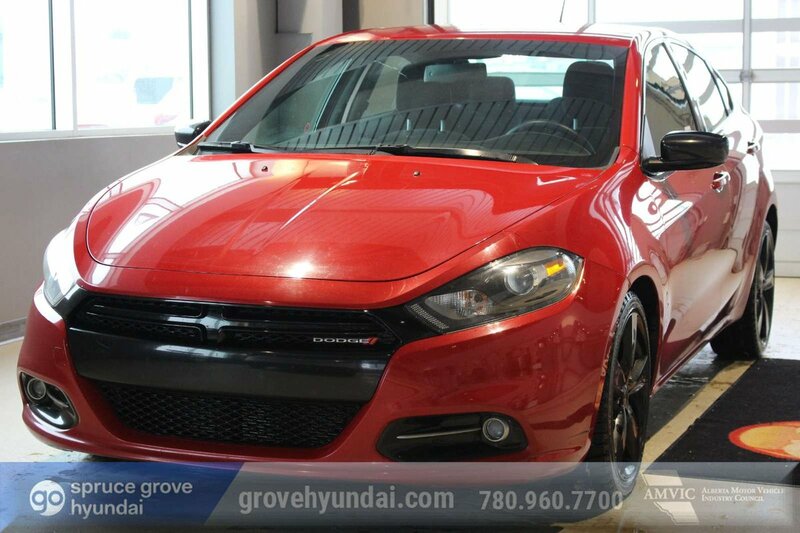 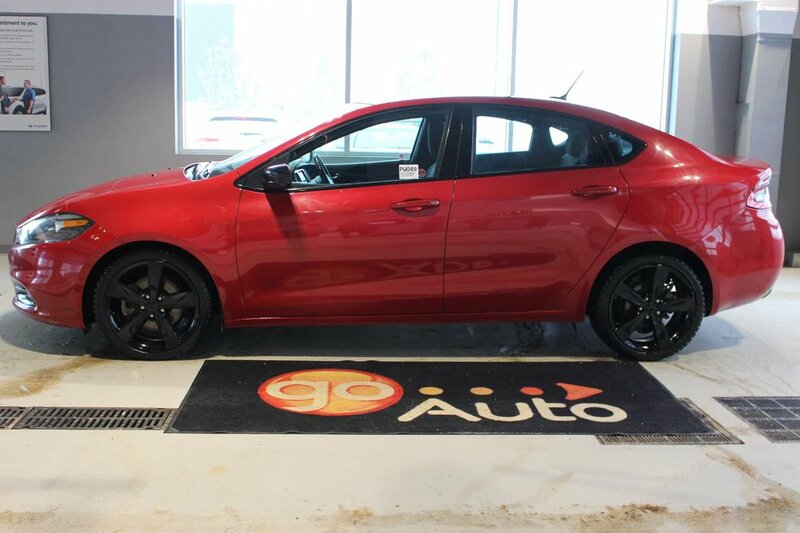 Agile and enthusiastic, our 2014 Dodge Dart SXT Sedan shown proudly in Redline 2 Coat Pearl is fun to drive, spacious, and stylish. 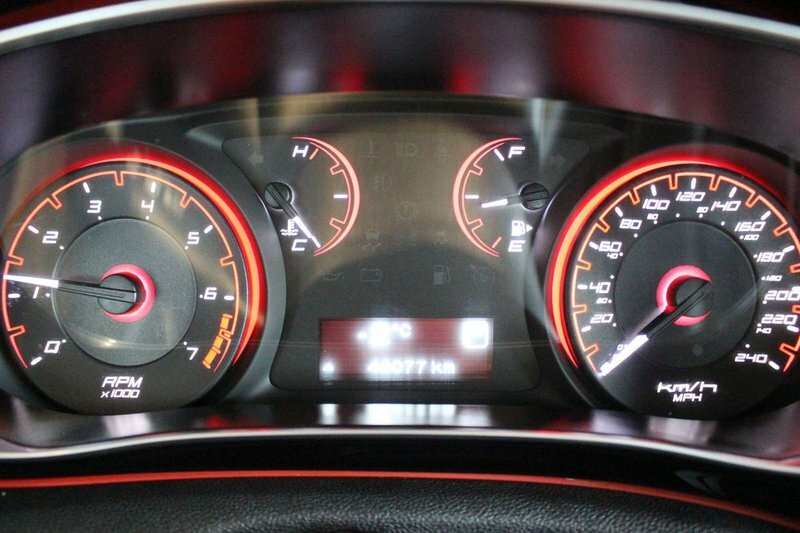 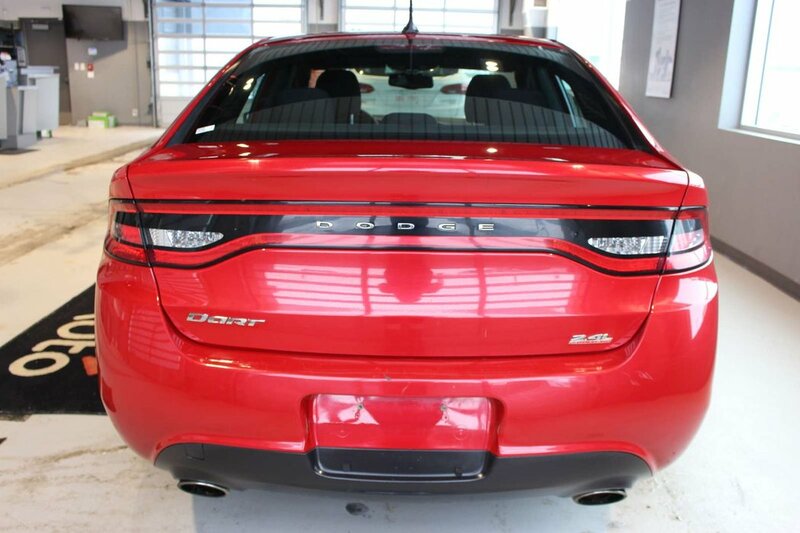 This creation embodies the power and passion of the Dodge brand. 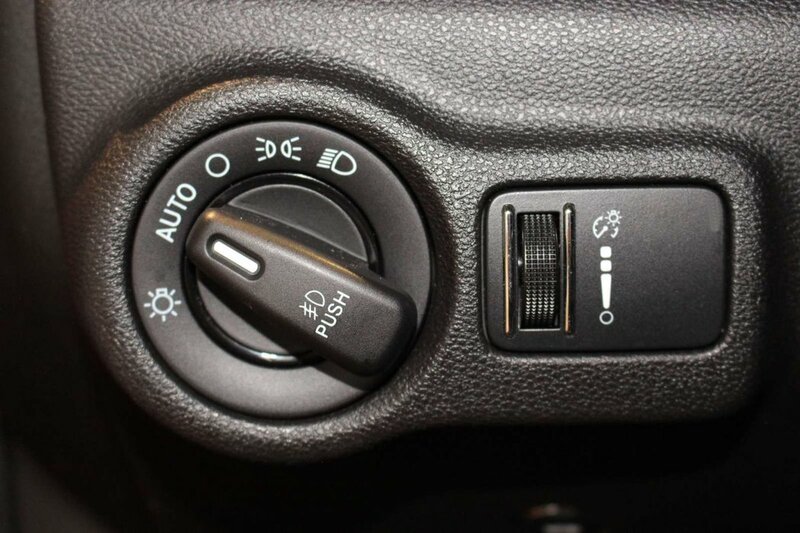 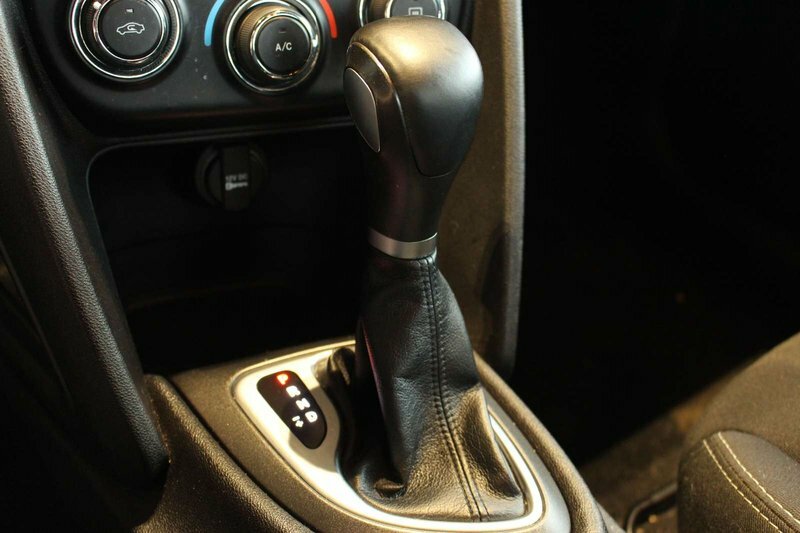 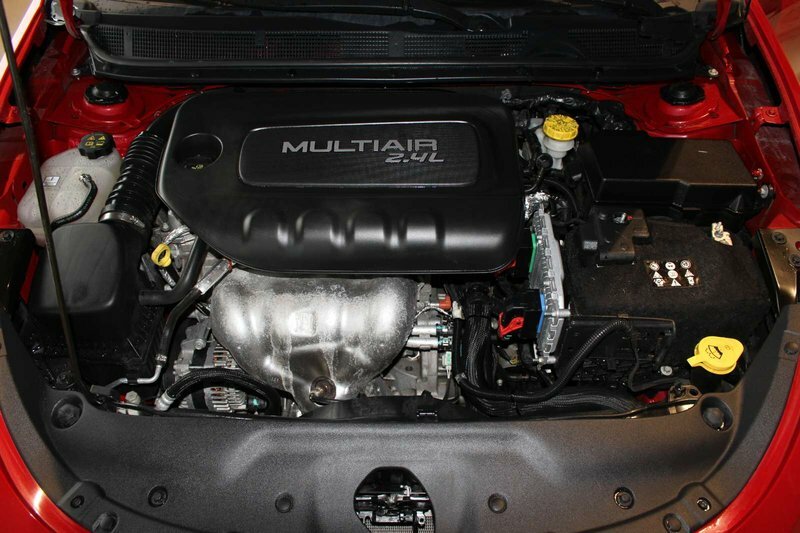 Our incredible machine is powered by an impressive 2.4 Litre 4 Cylinder that boasts 184hp while connected to a 6 Speed Automatic transmission that helps you achieve near 6.7 L/100km on the open. 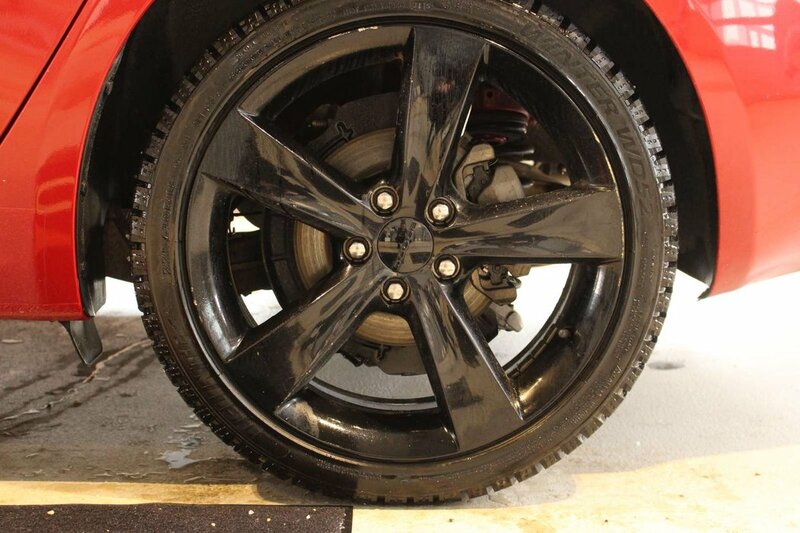 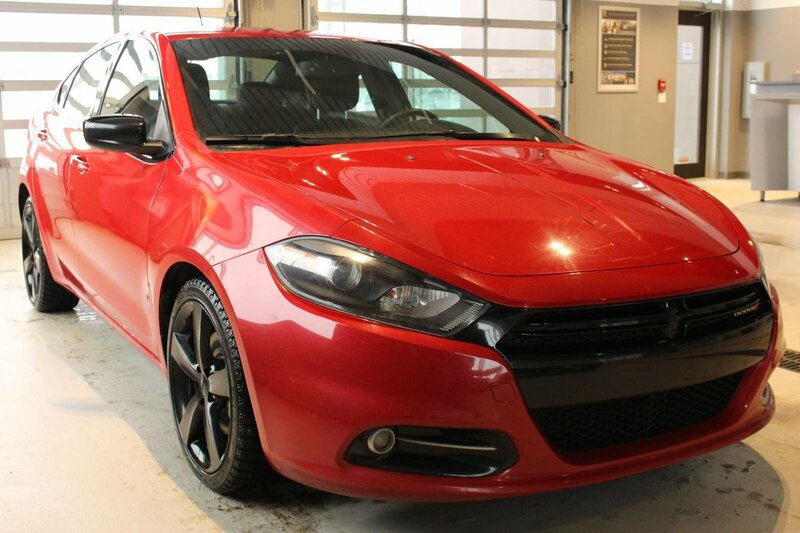 Combine signature LED lighting, a unique stance, incredible finish, match it with tech silver aluminum wheels, and this Front Wheel Drive Dart is calling for you! 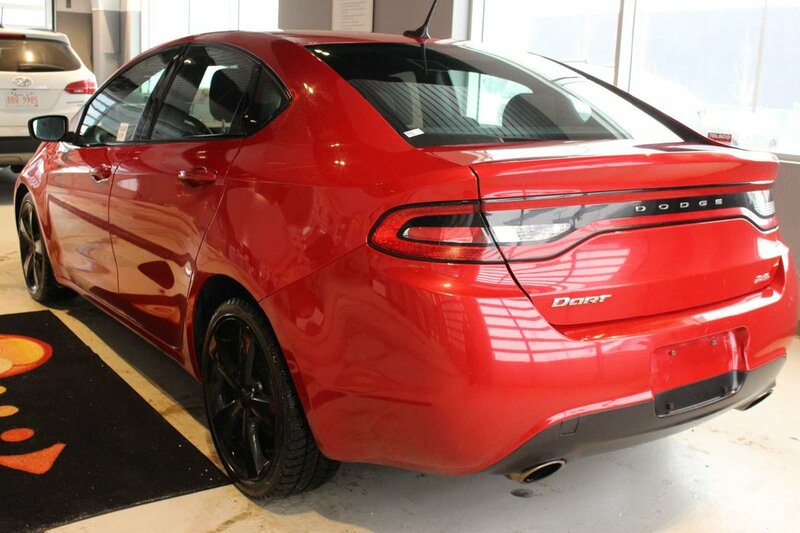 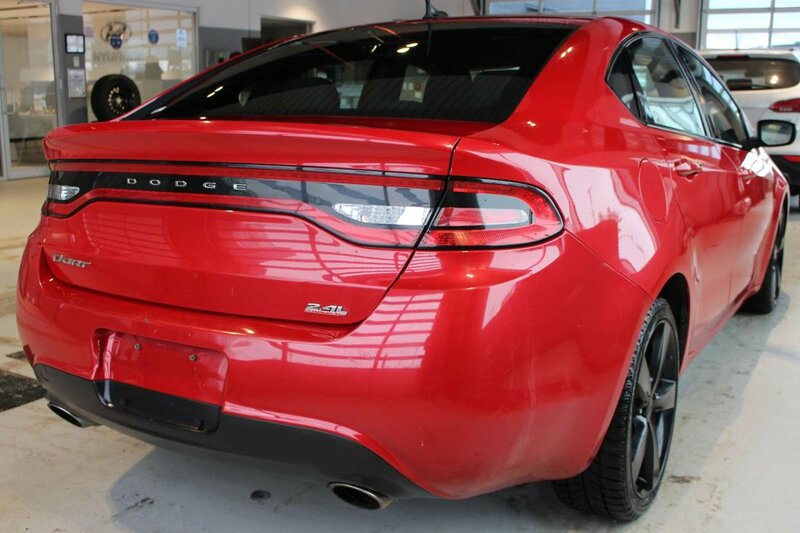 This Dart SXT is on the forward edge of technology that summarizes power, success, and innovation with features never seen before in this class of car. 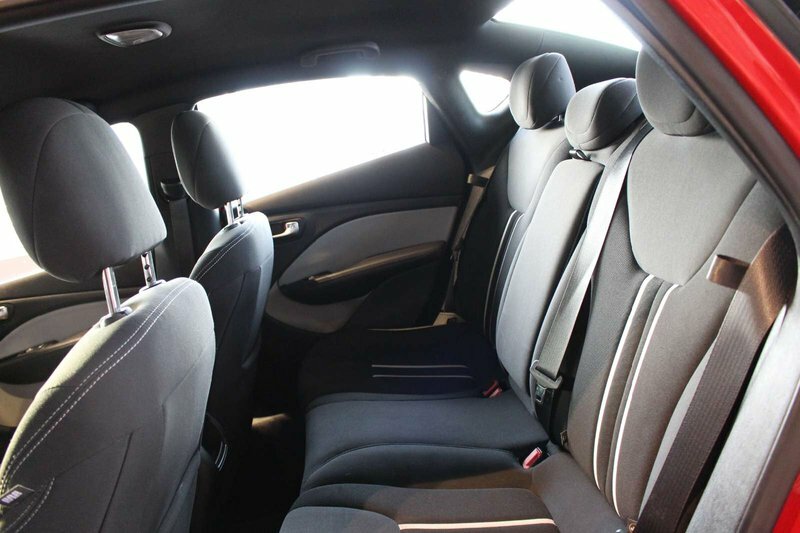 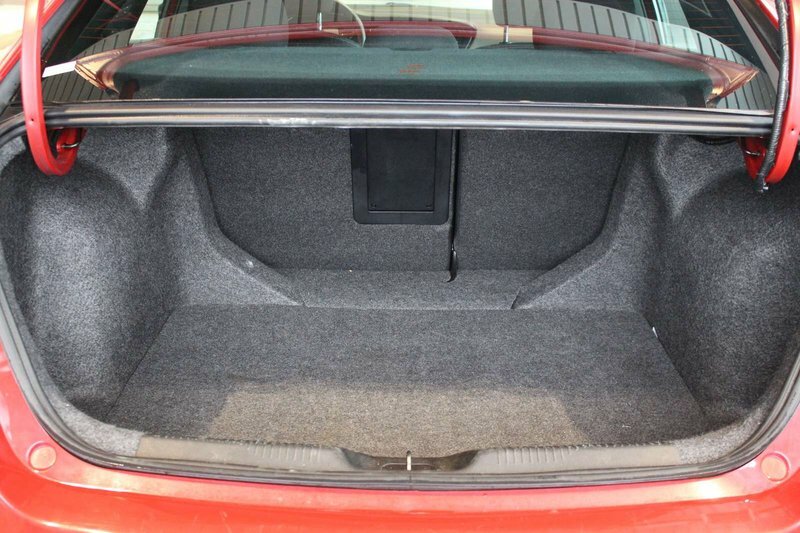 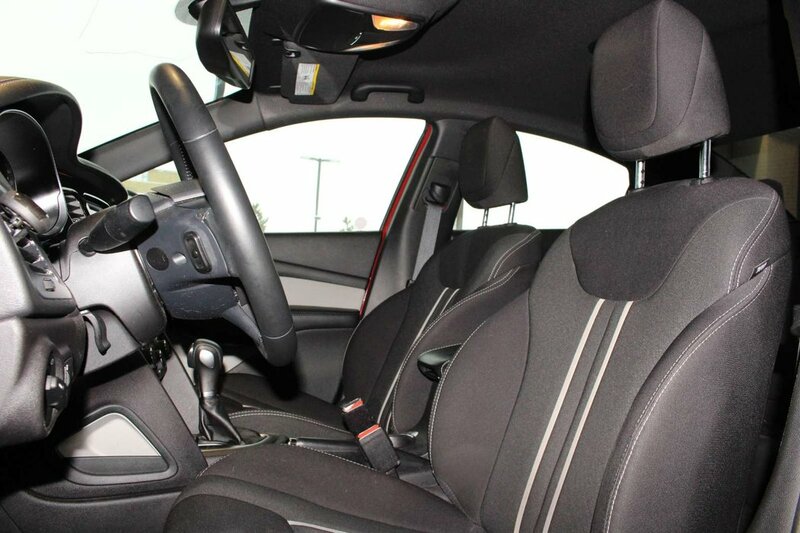 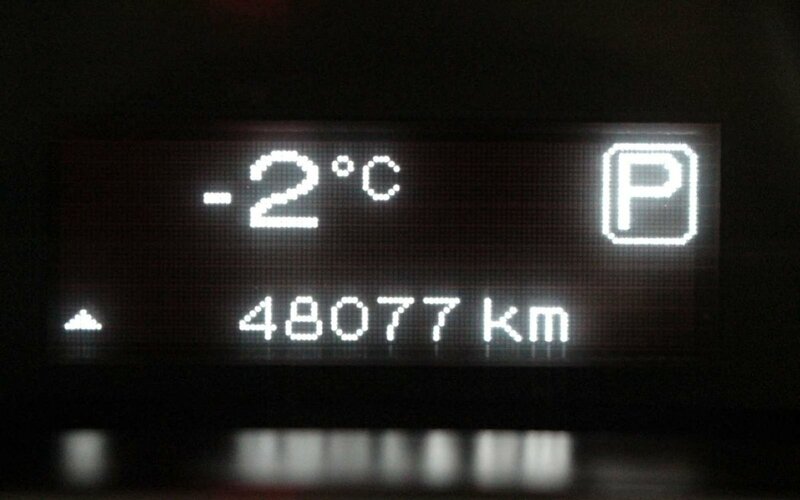 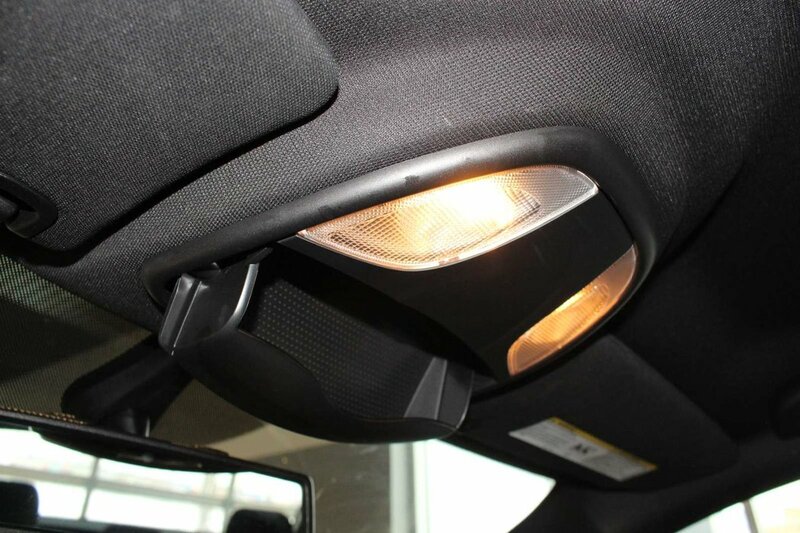 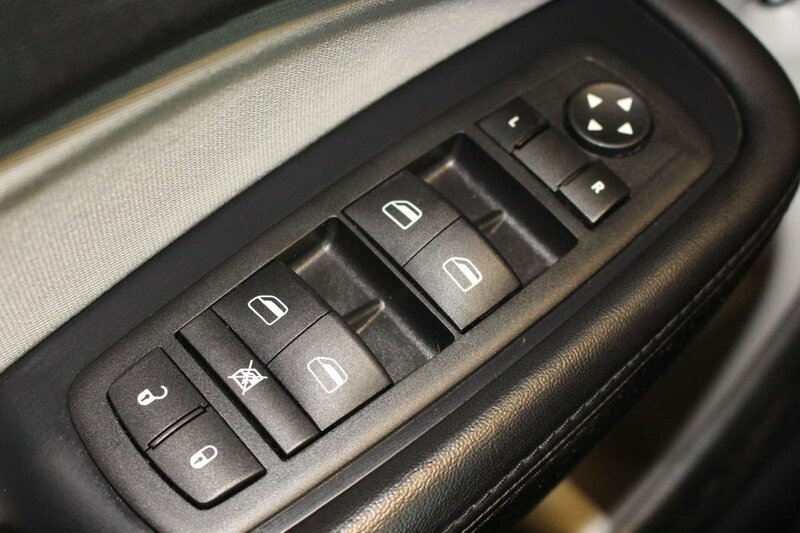 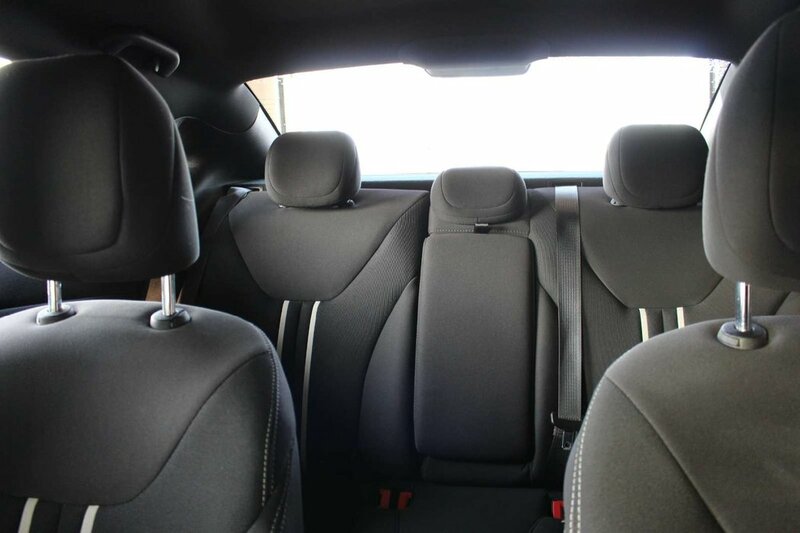 Inside you will find a rich interior that is designed to shatter all misconceptions that a small car can't be fun. 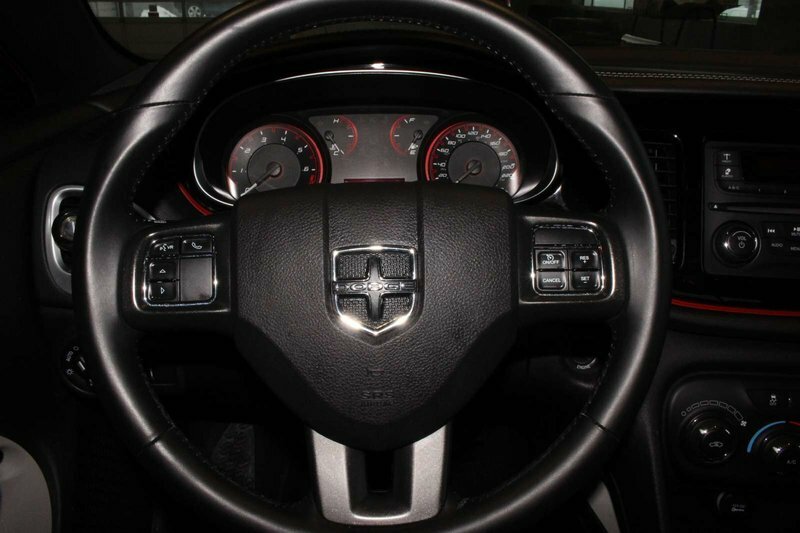 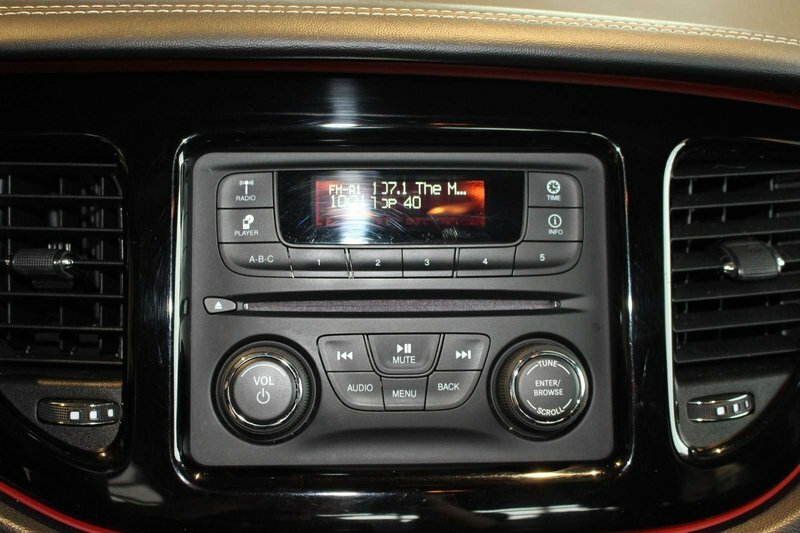 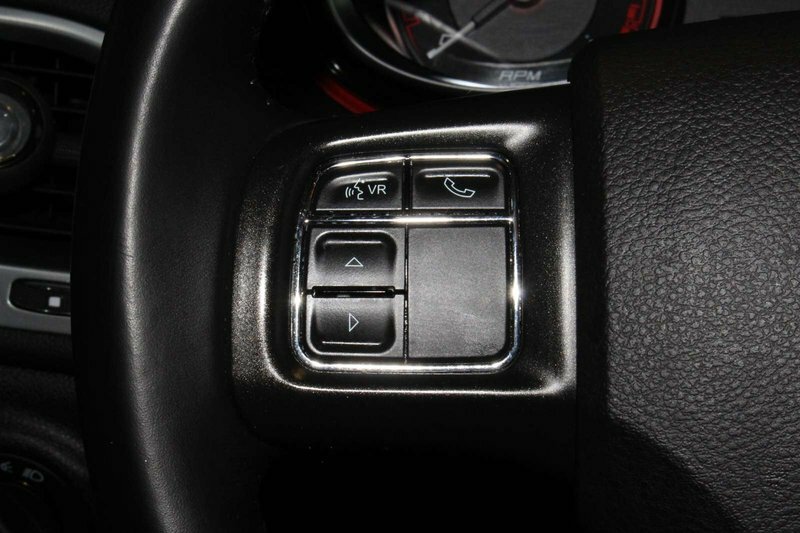 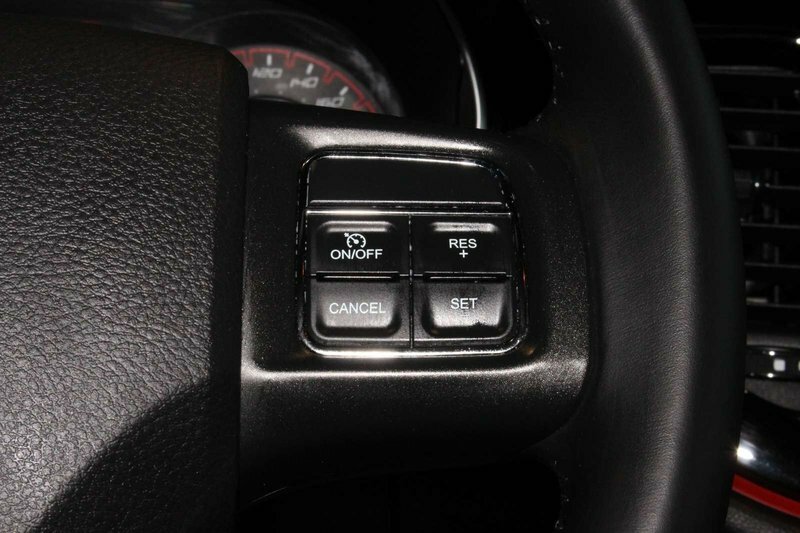 Enjoy our pictures, and you will see the bountiful features that await you: Uconnect with wireless technology, a rocking sound system, in-seat storage, remote keyless entry and soft-touch components.